On 21 June, Kevan spoke during the Work and Pensions Secretary’s Statement on Universal Credit and Welfare Changes. 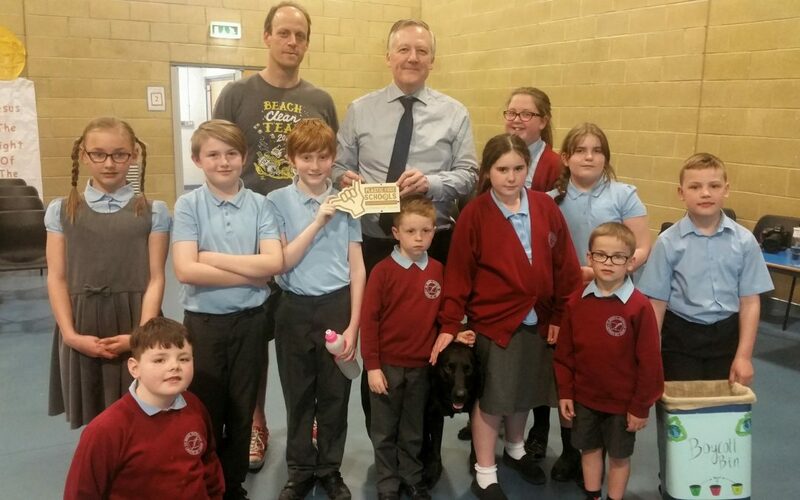 Kevan visited pupils at St Bede’s RCVA School in Sacriston to meet their ‘Eco Warriors’ and to present them with their Plastic Free School Award. 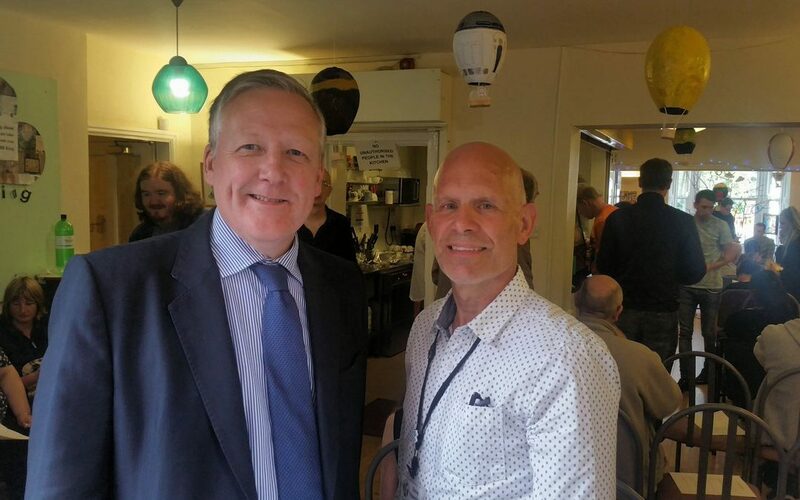 Kevan congratulated the Centre’s Manager, Steve Wakefield on another successful year providing support to people in County Durham. On Monday 4th July, Kevan raised his concerns about the lack of consultation with parents over the future of South Stanley infant and junior schools during Education Questions. 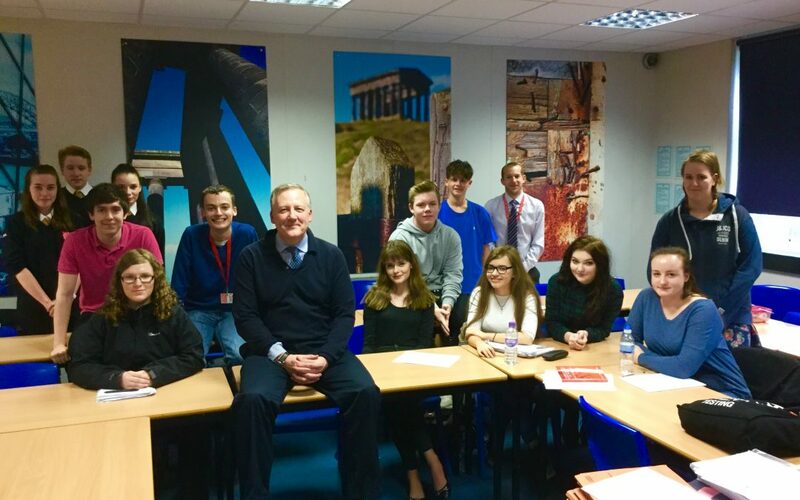 On Friday 15 April, Kevan visited the Hermitage Academy in Chester-le-Street, where he met with the school Debating Society. 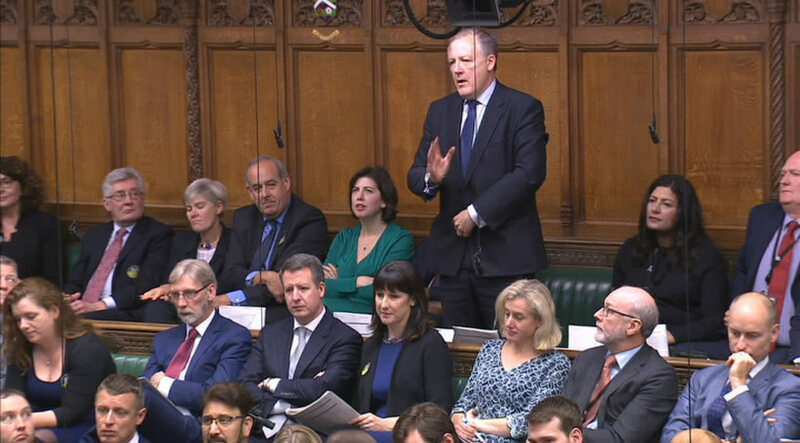 On 26 January, Kevan spoke in a Westminster Hall debate on Further Education Colleges in the North East.